We are a locally owned and operated company with over 25 years of HVAC experience. 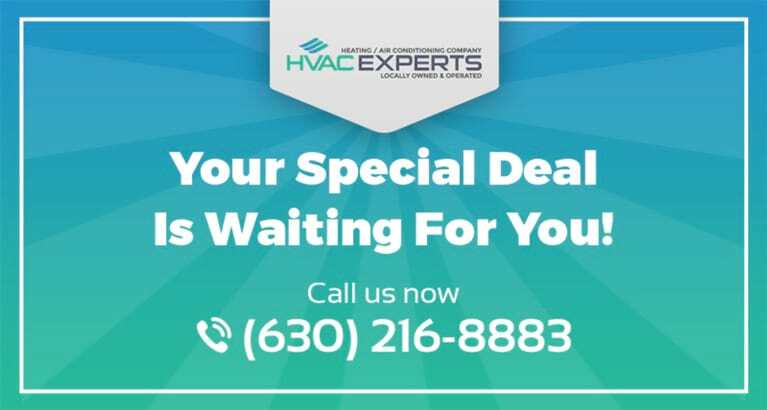 We want all of our customers to have the best HVAC systems in their homes and we make sure that the service we provide you with is the best fit for you. We also offer a flexible financing program so that we could help you get the heating or air conditioning that you need. Your comfort is our top priority - that’s why we offer fast and reliable HVAC service, and a 24 hour emergency service. 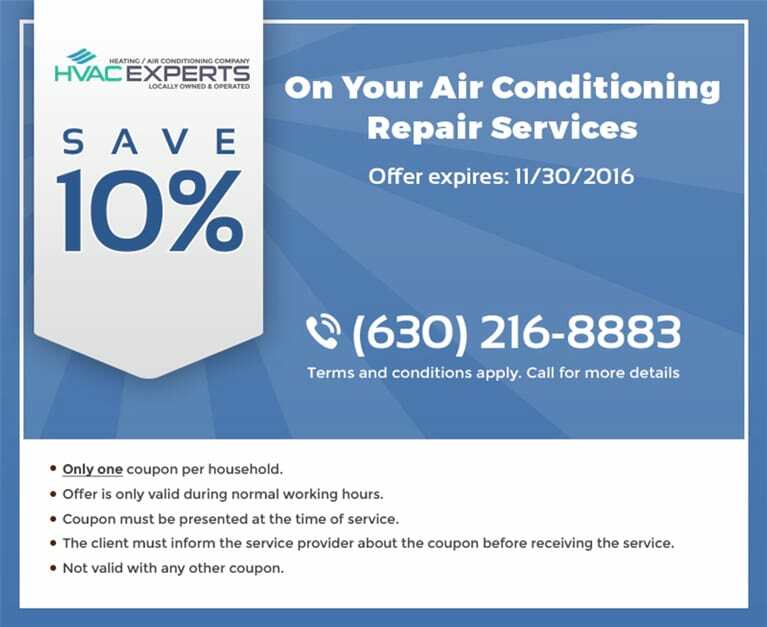 Our technicians are qualified, professional and friendly, and when you choose HVAC Experts for your heating and air conditioning services, we guarantee that you’ll be 100% satisfied with the service you receive. Whether you need an unexpected HVAC repair or you’re in search of a new heating and air conditioning system, our team is ready to earn your trust.